Closest to Spearfish Creek. 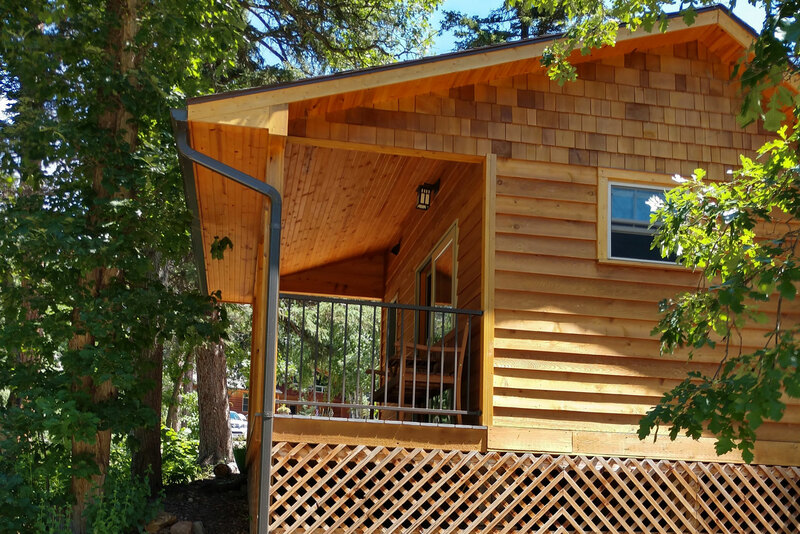 A cozy cabin with 1 queen bed, bathroom, small refrigerator and microwave, furnished deck with views of Spearfish Creek and Canyon, charcoal BBQ grill. 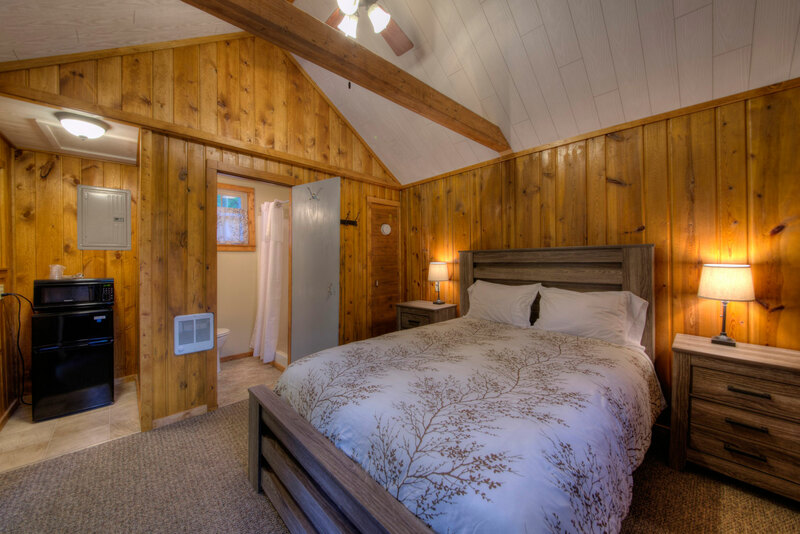 Regular season rate is $139/night plus tax; July 26 – August 2 is $159/night plus tax; and August 2 – 11 is $179/night plus tax. 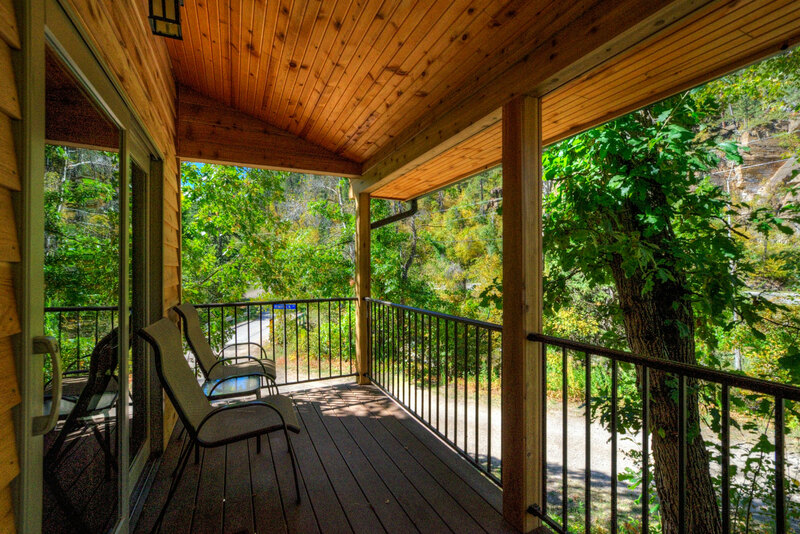 Includes continental breakfast and full hot breakfast August 2-11.